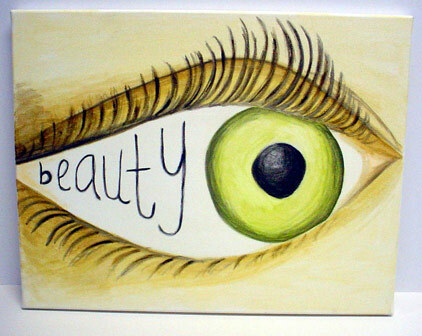 It maybe better stated that to whomever you are beholden shall be seen as beautiful. How successful? Well, a report released in time for ObamaCare‘s four-year anniversary Sunday indicates just the opposite. As is typical when liberals speak you have to listen with liberal ears and look with liberal eyes. Remember these folks do not think like normal, main-stream, American citizens do. You have to take into account from what perspective they are speaking and then what they say will make perfect sense. The Affordable Care Act was never intended to save the average person money, it was designed to TAX the rich and give even more benefits to the poor. And by poor we mean those who support the liberal agenda. The fact that it is costing businesses money is a good thing to a liberal, since they think PROFITS are evil and corporations are pawns of Satan, therefore taking more money from them is a good thing. The fact that the law only delivers a tiny benefit is also good because a good liberal knows that with any policy it is important that you never really SOLVE a problem because if you actually solved a problem there would be no more need for liberal policies, as such these programs are designed to dangle a carrot and keep the people chasing after a fix and demanding the government do more. This is DEFINITELY good news to a liberal. They want to control more and more of our lives and the bigger the government gets the more control they have which also is a good thing to a liberal. What liberals consider bad is liberty and freedom. They do not want you prospering as an individual, you must be rounded up into groups and then vilified and indoctrinated into the liberal way of doing things. This is what liberals call good. So you see Barbara Boxer was actually telling the truth when she said the law is a HUGE SUCCESS! To a liberal it is. To real folks living in Realville, this law is a disaster, which again is good for a liberal because anything that is BAD FOR AMERICA is good for them. Now you understand that beauty is truly in the eye of the beholder, and to the liberal the more who are beholden to them the better.